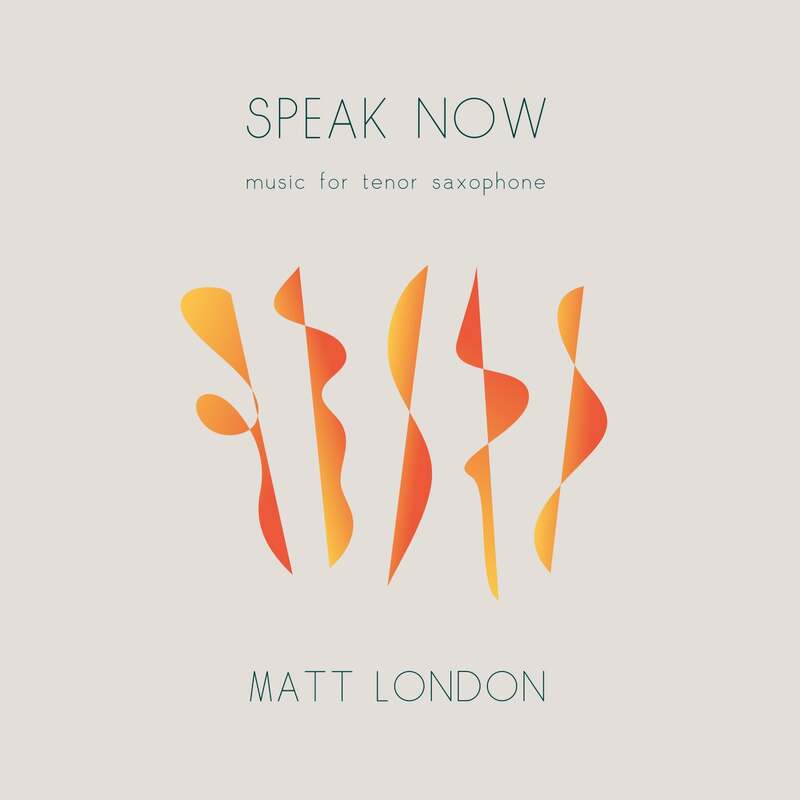 Matt London presents a selection of original tenor saxophone works from across the UK. These pieces demonstrate the breadth of talented composers writing for the instrument today, drawing from an exciting variety of influences - jazz and popular idioms to contemporary classical and beyond. Music by: Matt London, Geoff Eales, Andy Scott, Adam Caird, Cheryl Frances-Hoad, Graham Fitkin, Graham Coatman and Richard Rodney Bennett. Matt is a D'Addario Woodwinds Performing Artist. The album is also available to purchase from all good download services. US friends may prefer to use CD Baby to save time and postage.